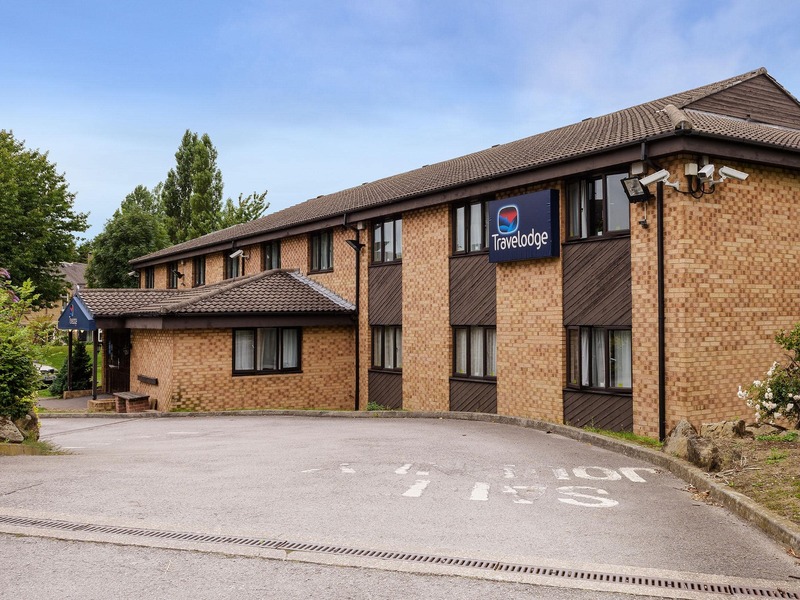 "An easily accessible hotel located just outside Barnsley centre and a short drive from the M1"
Our Barnsley hotel is a short drive from the buzzing shopping centre and the popular markets, as well as the Civic theatre and the fun-filled Calypso Cove waterpark. It's also a great base to discover the scenic surrounding countryside. Look for deer at Wentworth Castle Gardens or spot birdlife at Dearne Valley Old Moor RSPB wetlands. Visit the popular nearby Cannon Hall Farm and Museum or the incredible Yorkshire Sculpture Park. View all hotels in Wakefield. At the roundabout of A633 and A635, close to the centre of Barnsley. Both Sheffield and Wakefield are within easy reach. The hotel is located behind Frankie and Bennie's and the Black Bull pub on the roundabout. Travelodge car park has 20 spaces free of charge, available on a first-come first-served basis. Overflow parking is available at the Frankie & Bennys car park, which is adjacent to the Travelodge and is free of charge.